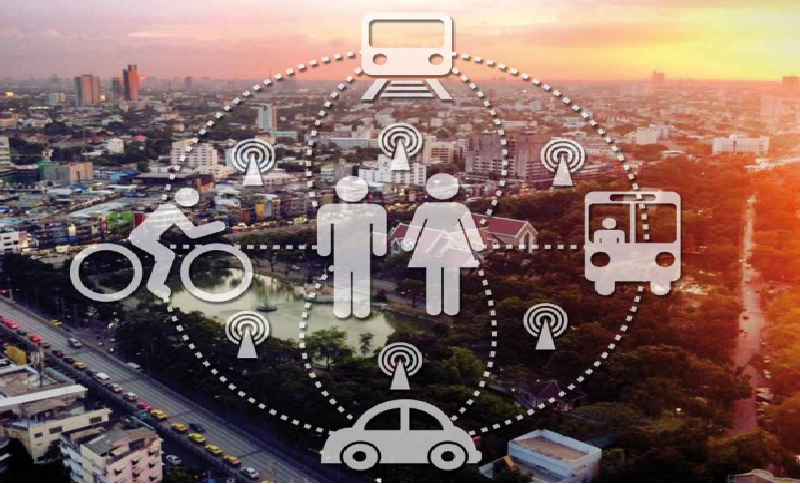 A new study by consulting firm PwC and the Institute of Transport Research at the German Aerospace Center (DLR) examines and ranks the 25 most-populated German cities in their progress towards digital mobility. Scoring 76.7 out of a possible 100 points, Hamburg took first place. “As far as carsharing, e-mobility, digital infrastructure and mobility apps are concerned, a lot has happened in Germany in recent years, […but] internationally, we are still far behind”, said Felix Hasse, PwC partner and digitalisation expert. As for autonomous driving, the study suggests that although the cities have recognised the significance of autonomous driving for urban development objectives, they have so far not taken any steps in that direction. The study (in German) can be accessed here.